Date: Nov 9 2019, 2 p.m. - 10 p.m. 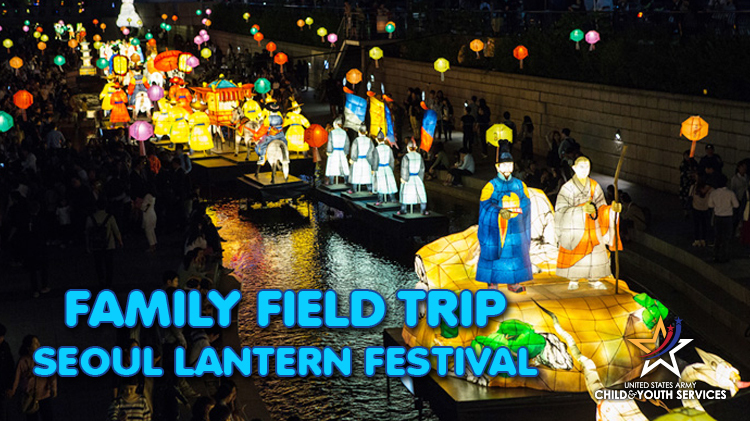 Established in 2009, this annual festival features hundreds of lanterns that decorate the Cheonggye Stream in Seoul all the way to the Supyo Bridge. Every year, nearly 3 million visitors visit the 1.3km path and features various things to see along the stream-side.